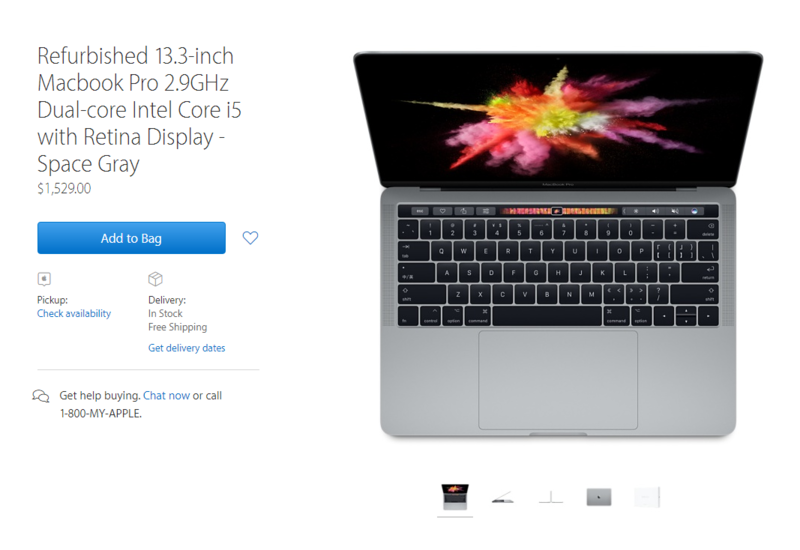 With the 13-inch MacBook Pro with Touch Bar finally added to Apple’s refurbished store, the entire lineup that the company announced last year has been added to this particular section. If the actual retail price of these notebooks is a bit expensive, then the refurbished store can help you gain some considerable savings. Most customers will definitely be having second thoughts when it comes to purchasing a product from the refurbished category. However, in more ways than one, it should be noted that you will get Apple’s legendary customer service in return. 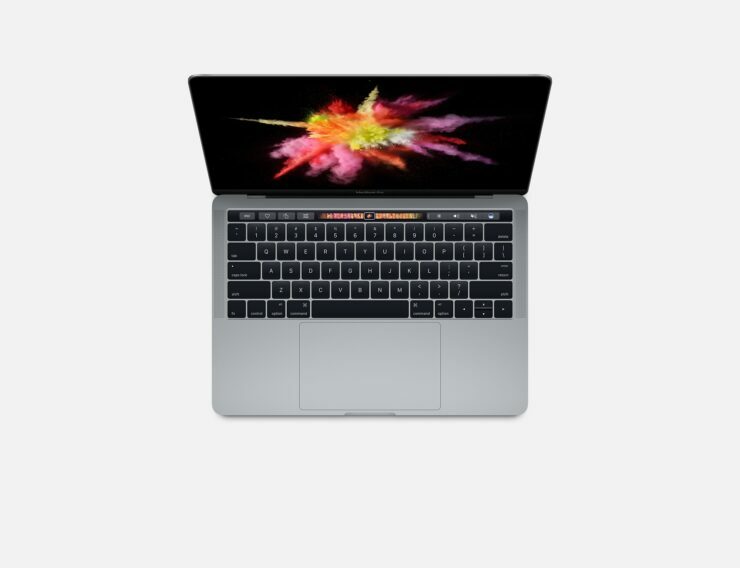 If that is not enough, you are also getting a one-year limited warranty and a 14-day return policy if you are dissatisfied with that purchase. With so many services you’re getting in return what could be the drawback? Well, there is one; purchase a refurbished unit from Apple’s online store and AppleCare cannot be acquired. Still, getting 12 months of warranty period ensures that Apple is incorporating top-notch build quality on these refurbished notebooks. Best of all, the money that is saved up can be used to purchase a list of adapters and dongles that we have listed below for you so check them out when you have the time.